Why See Wiz Khalifa and Rae Sremmurd? Controversial rap sensation Wiz Khalifa is linking up with Rae Sremmund for a brand new co-headlining jaunt this summer - The Dazed & Blazed summer tour! The clear heir to Snoop's weed-rap crown, Khalifa will be dropping classics old and new with the release of Rolling Papers 2, the follow up to his double platinum 2011 record. Hip hop duo Rae Sremmund will also be stepping up with new tunes as the Mississipi natives gear up to drop new album, SR3MM. Debuting in 2015 with SremmLife, they hit up the airwaves with 'Black Beatles' helping both that album and the next SremmLife2 to platinum certification. Don't miss this dynamic line up when bring the show to you this summer! Seen Wiz Khalifa and Rae Sremmurd? Loved it? Hated it? Sound good to you? 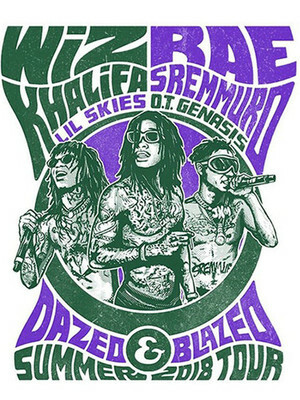 Share this page on social media and let your friends know about Wiz Khalifa and Rae Sremmurd at Austin360 Amphitheater. Please note: The term Austin360 Amphitheater and/or Wiz Khalifa and Rae Sremmurd as well as all associated graphics, logos, and/or other trademarks, tradenames or copyrights are the property of the Austin360 Amphitheater and/or Wiz Khalifa and Rae Sremmurd and are used herein for factual descriptive purposes only. 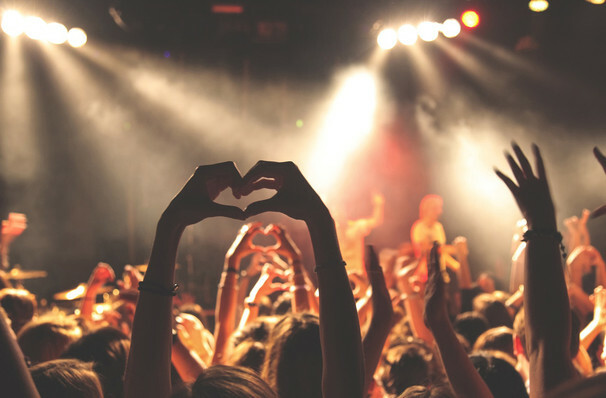 We are in no way associated with or authorized by the Austin360 Amphitheater and/or Wiz Khalifa and Rae Sremmurd and neither that entity nor any of its affiliates have licensed or endorsed us to sell tickets, goods and or services in conjunction with their events.